Investment Opportunity in Lower Moyamensing! Don't pass up your chance to grab this great duplex in one of South Philly's fastest growing neighborhoods. Each unit contains a nice sized living room, full kitchen, 1-bedroom and 1-bathroom. Second floor unit also features a great rear deck. 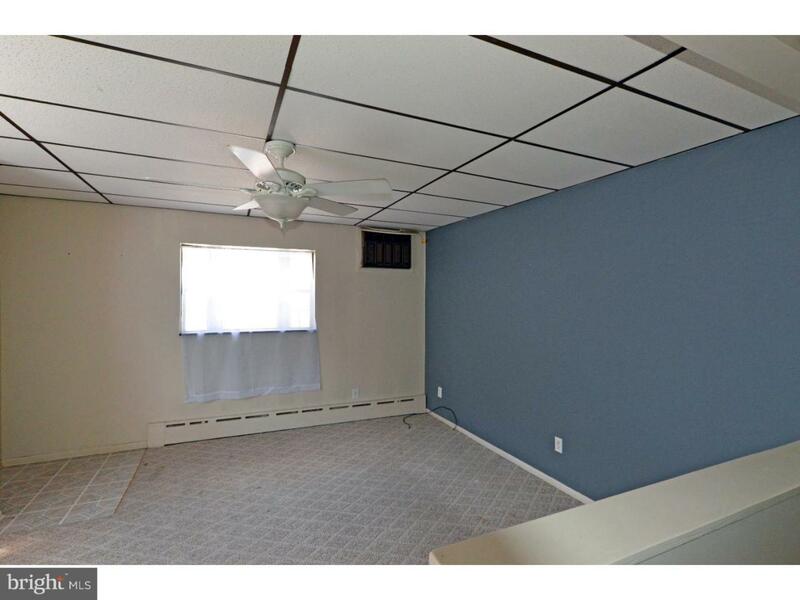 Property is located in the very popular Lower Moyamensing section of South Philadelphia. Lower Moyamensing is situated close by to all major amenities such as schools, local shopping, access to public transportation and more. Trendy East Passyunk Avenue along with the Ninth Street Market and Center City Philadelphia are all short trips away. Please note that this property is not a licensed duplex. Buyers of this property will be responsible for obtaining the proper Use Registration Permit and/or Zoning Permit with the City of Philadelphia. Schedule your showing today.